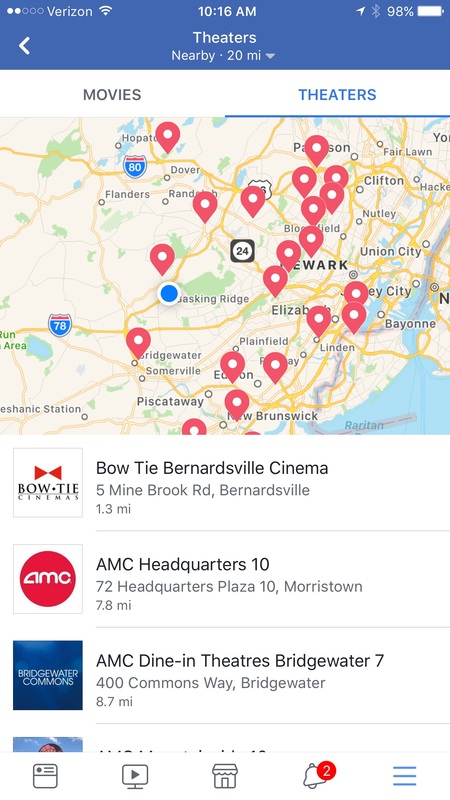 Buy movie tickets without leaving the Facebook app? 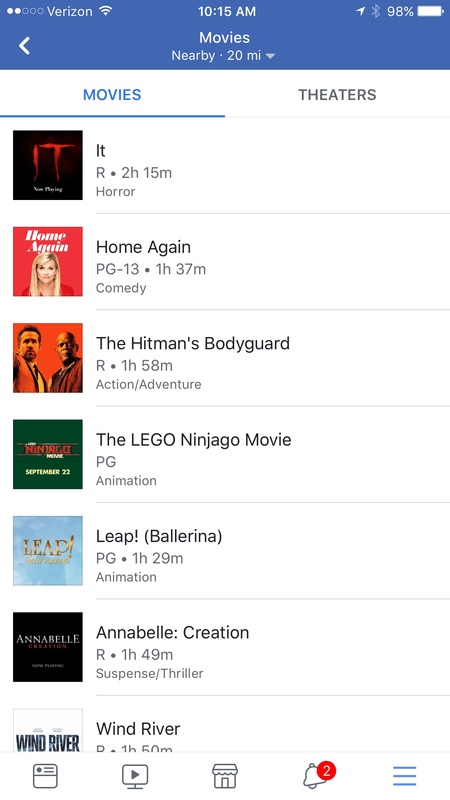 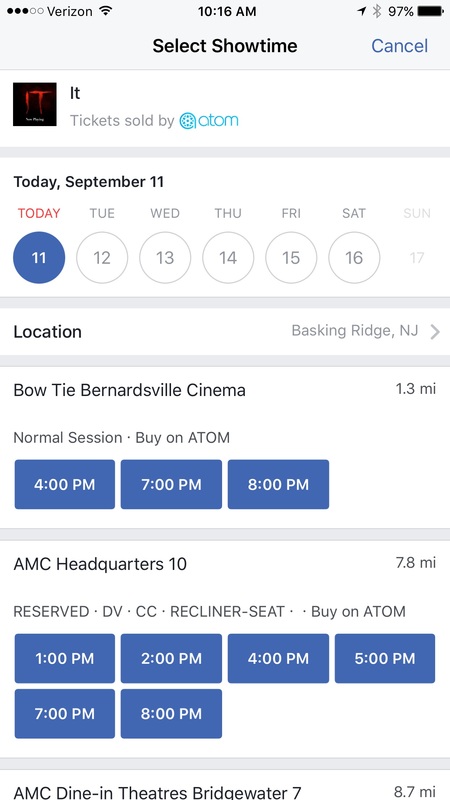 Facebook appears to be testing a Movies feature in the More menu of its flagship application, including the option to buy tickets via Atom Tickets. 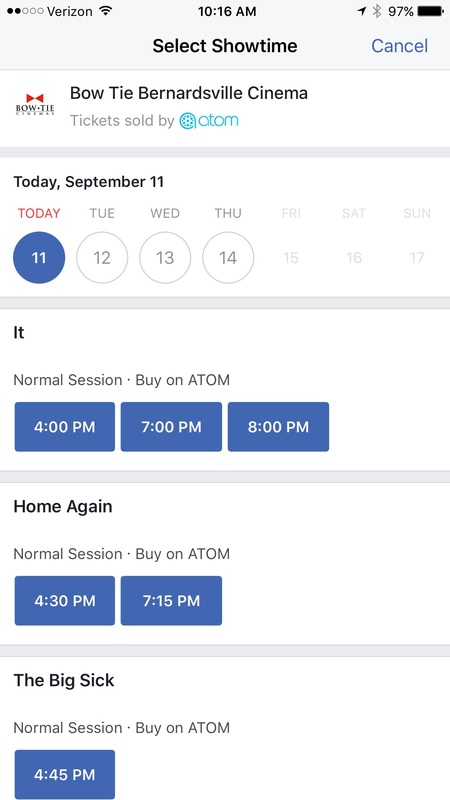 Users with access to the feature can search nearby movie options by film or theater, and they will see a list of showtimes and have the opportunity to purchase tickets without leaving the app, via an integration with Atom Tickets. 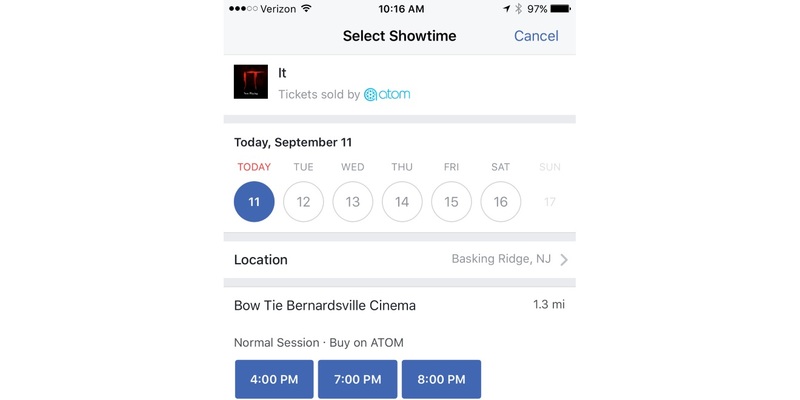 The social network has enabled movie-ticket sales in the past, teaming up with Fandango last October. 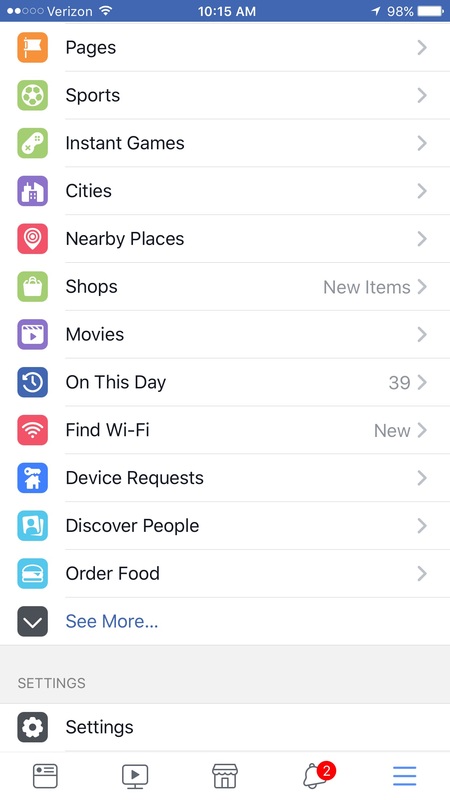 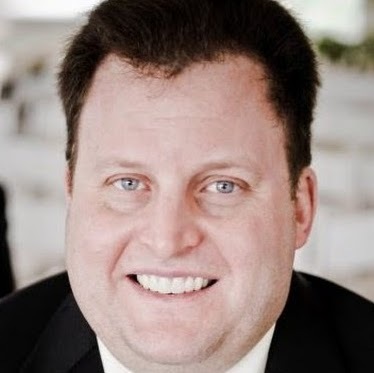 Facebook had not yet responded to a request for comment at the time of this post.